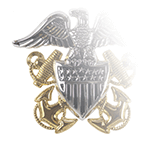 Worn by both line and staff corps officers, the Command Ashore insignia is awarded to officers at the grade of captain and below who have been selected following an administrative screening process for command at a U.S. Navy shore establishment or assigned to a major program billet in the Acquisition Corps. 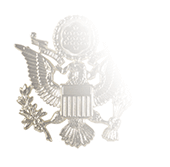 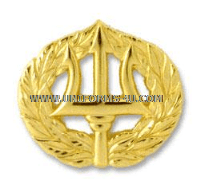 The insignia is authorized for wear when a selected officers assumes command, as well as upon completion of a normal tour (this must be at least six months in length). 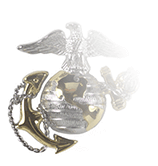 Chapter 49 of the Naval Military Personnel Manual defines “Command Ashore” as a reference to activities with defined that comprise the Department of the Navy’s Shore establishment, as well as shore activities under the operating forces of the U.S. Navy. 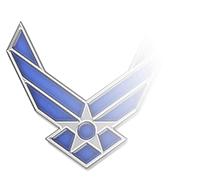 A list of Major Ashore Commands for Unrestricted Line Officers, as well as a list of Major Commands for Restricted Line and Staff Corps, can be found in OPNAVNOTE 5450 Ser N131/14U114074. 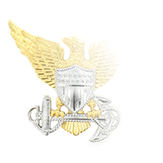 A complete delineation of the criteria that must be met to wear the Command Ashore insignia can be found in MILPERSMAN 1210-180, most recently updated in August, 2015.